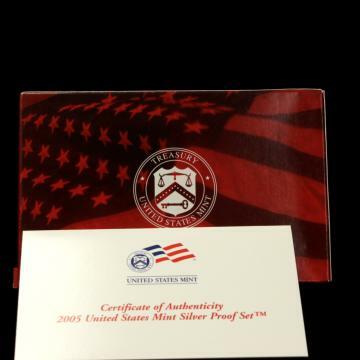 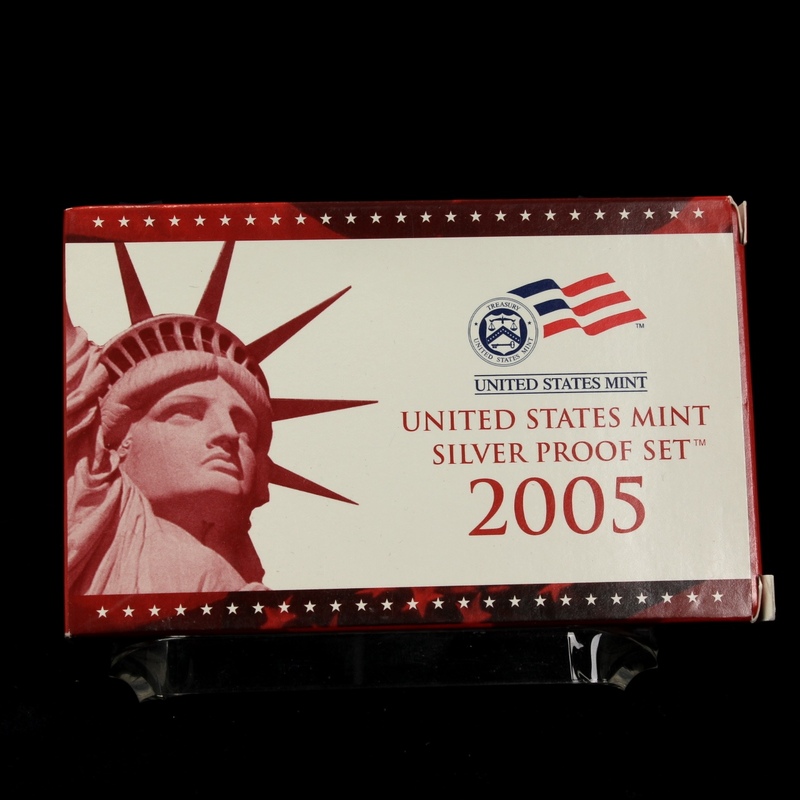 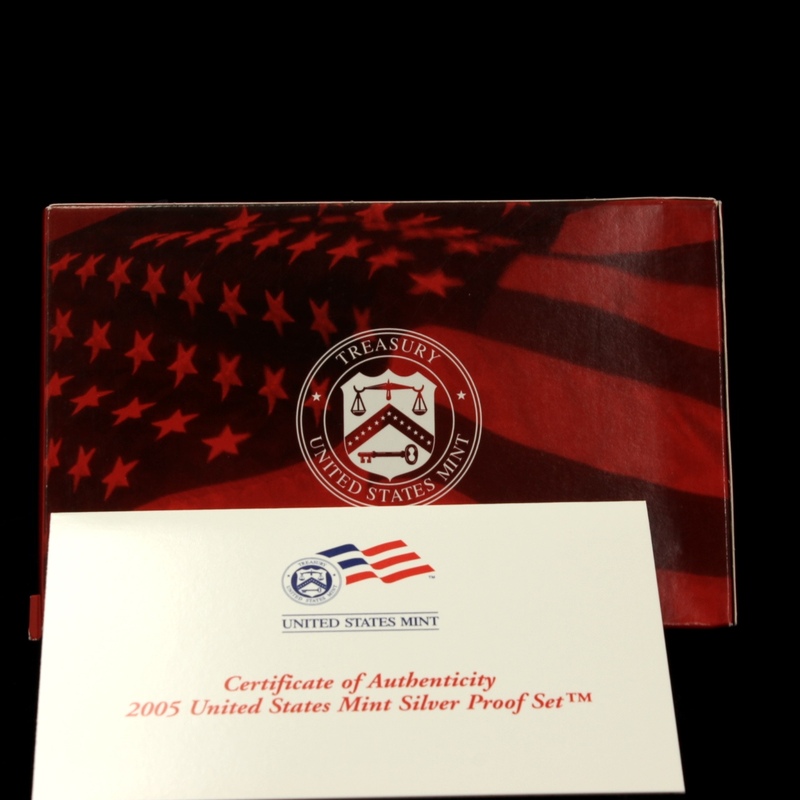 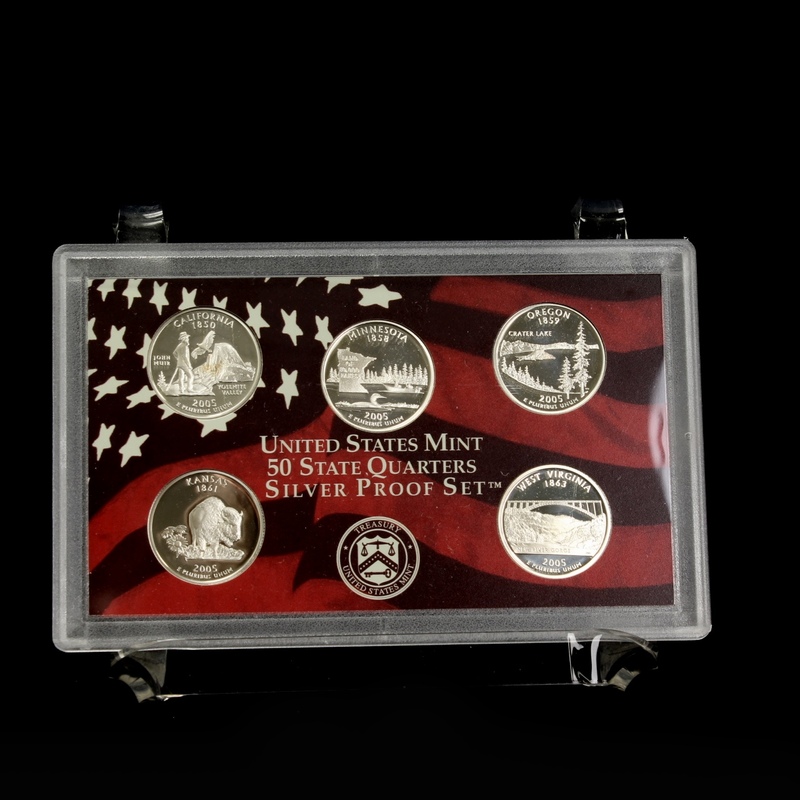 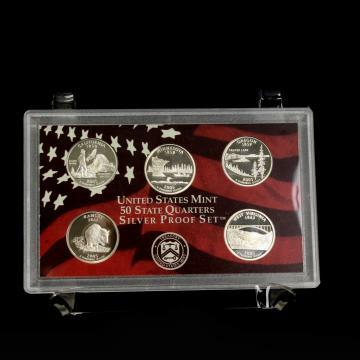 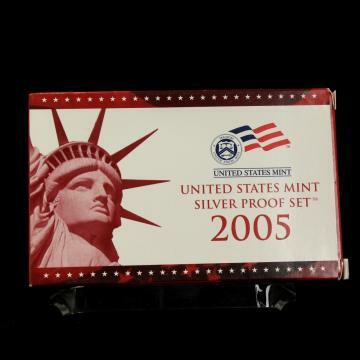 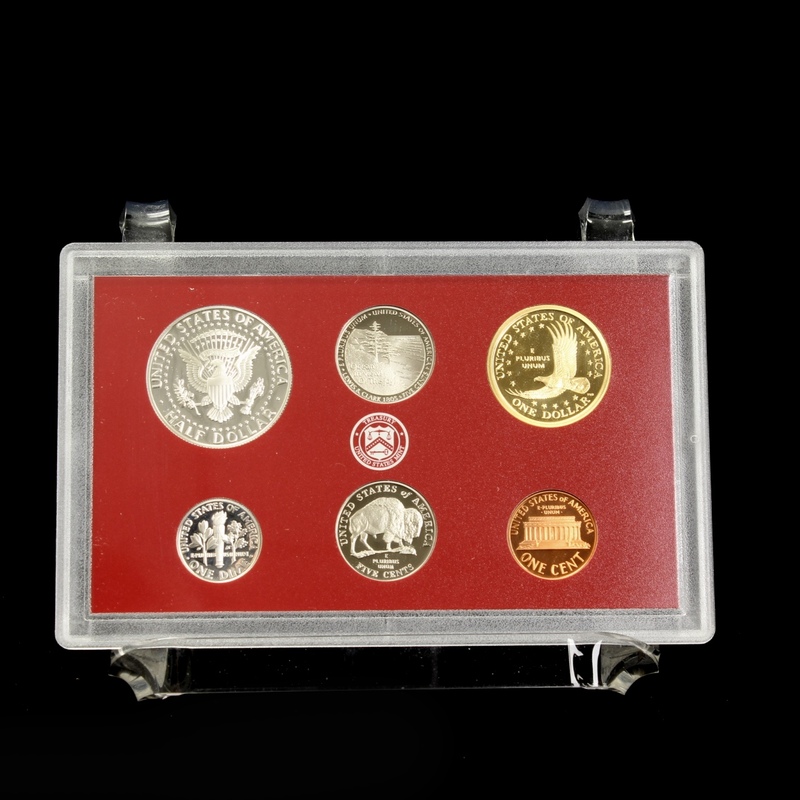 Description: 2005-S United States Mint Silver Proof Set and 2005 50-State Quarter Silver Proof Set with CoAs. 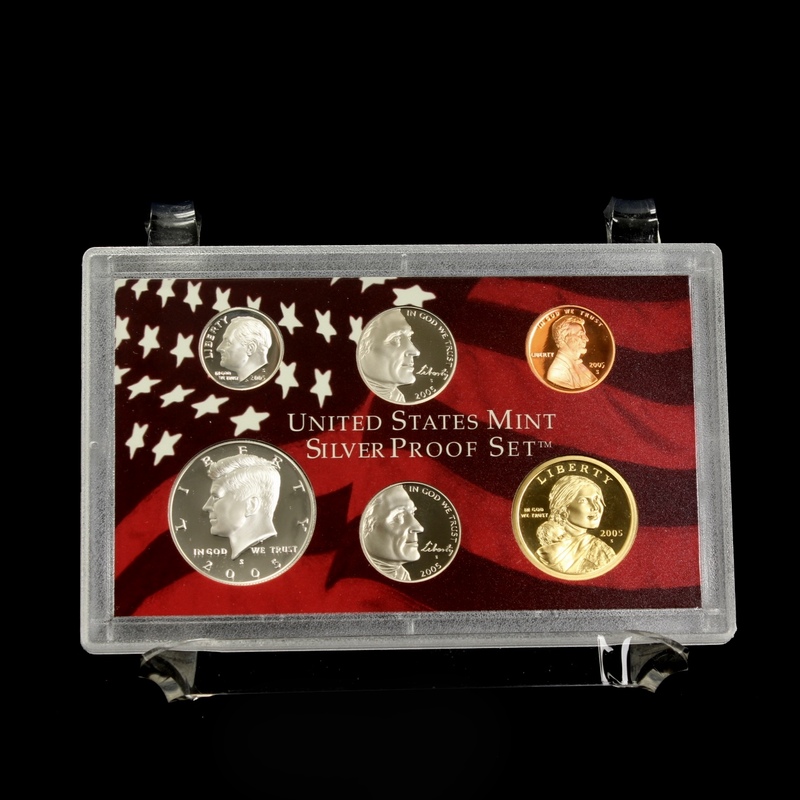 Note: Photo is of a duplicate set. 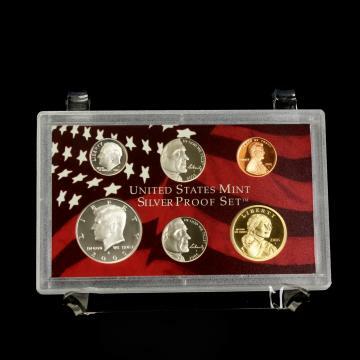 Actual item is identical in condition and description.